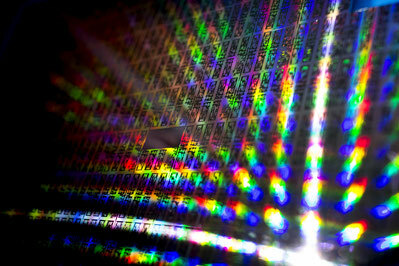 A new generation of chips in 3D - photonics-austrias Webseite! Good news: photonics provides a solution. It enables the transmission of 100 Tb/s over an optical fibre as thin as a human hair, between processor cores of a supercomputer or even between continents. The seamless connection between intelligent electronics and fast photonics is nevertheless a challenge. How can this optical transmission be made feasible? Austrian researchers aim at integrated opto-electronics as enabler for cost-efficient and scalable production of a new generation of chip technology. High frequency microelectronic and silicon-based photonics are integrated on a single chip and operated at a frequency of 10 GHz. The result: high-quality opto-electronic solutions which require little space but bring high performance by means of 3D wafer stacking. 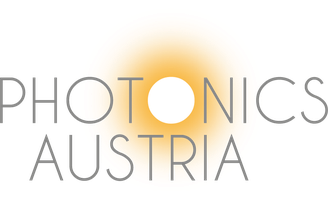 Furthermore the goal of the Austrian PHELICITI project is a component library on photonic and electronic elements. With this technological toolbox the high performance opto-electronic components can be combined flexibly. A chip containing multiple transmitter and receiver units for telecommunication applications, providing bit rates up to 80 Gbit/s, will be demonstrated.